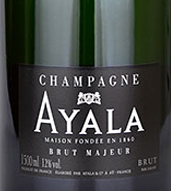 Champagne 'Brut Majeur' by Ayala is made from a blend of the finest Chardonnay, Pinot Noir and Pinot Meunier grapes, Brut Majeur is the epitome of a non-vintage brut from a great, historic House. Extended ageing in our cellars and a low dosage make this wine suitable for any occasion; it is the finest ambassador for the House’s freshness and elegance. THE WINE Champagne 'Brut Majeur' by Ayala is made from a blend of the finest Chardonnay, Pinot Noir and Pinot Meunier grapes, Brut Majeur is the epitome of a non-vintage brut from a great, historic House. Extended ageing in our cellars and a low dosage make this wine suitable for any occasion; it is the finest ambassador for the House’s freshness and elegance. LA HOUSE Champagne AYALA is one of the longest-established champagne Houses; it has been based in Aÿ, at the heart of the great champagne vineyards, since it was founded over 150 years ago. Independent and family-owned, it is still today the archetype of a great and historic House, producing top quality wines which are enjoyed throughout the world for their freshness and elegance. Edmond de Ayala, founder of the House in 1860, came from a family that had always aspired to go one step further. His ancestors bequeathed him with a sense of excellence and a taste for adventure that drove him to settle in Aÿ in order to learn about winemaking. From the very beginning, the House quickly became a reference both in France and overseas. As a young champagne House, Champagne AYALA owed its rapid expansion in large part to Fernand de Ayala, Edmond’s younger brother, who in 1863 settled in London where he mixed with British aristocracy and introduced the House’s unique flavour profile to British connoisseurs, notably with the 1865 vintage that had a very low dosage for the time. During the same period, the House was one of the founding member of the Syndicat des Grandes Marques in 1882 and also contributed to the creation of London’s Benevolent Trust in 1886. The 1920s were a remarkable golden age during which Champagne AYALA produced over a million bottles each year, ranking the House amongst the top brands in Champagne at the moment. 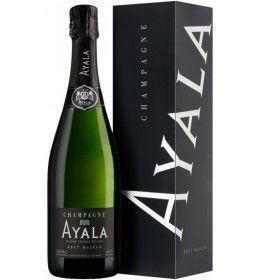 Champagne AYALA was also official supplier to the royal courts of England and Spain and hired over 100 workers. The grandeur of that period is also exemplified by the rich iconography that the House inspired: the numerous advertising posters and artistic drawings from the era are the best testimonies of that splendor. Champagne AYALA has always been a small, independent and family-run business. After the Second World War the House went through a rather quiet period as its leaders occupied important positions in Champagne trade associations. In 2005 the Bollinger family bought this fine estate, with the intention of restoring it to its former glory. This was the start of a resurgence for Champagne AYALA, with complete restoration of winemaking facilities and the arrival of new staff. The House employs today about 15 people, keeping the family spirit of its origins. Before 50,59 € tax incl. Tasting Color light gold, with abundant and fine bubbles. Bouquet: delicate, unveiling notes of citrus, flowers and white fruits. 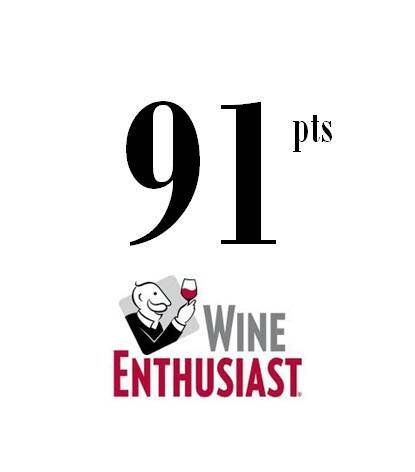 Taste: combining freshness and vinosity. 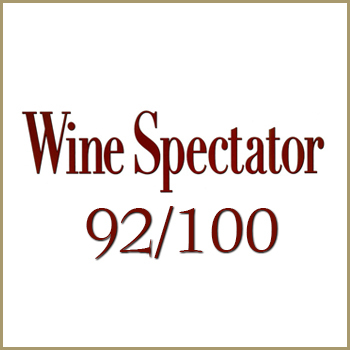 Precise, fruity and characterised by a long finish. The 1920s were a remarkable golden age during which Champagne AYALA produced over a million bottles each year, ranking the House amongst the top brands in Champagne at the moment. Champagne AYALA was also official supplier to the royal courts of England and Spain and hired over 100 workers. The grandeur of that period is also exemplified by the rich iconography that the House inspired: the numerous advertising posters and artistic drawings from the era are the best testimonies of that splendor.